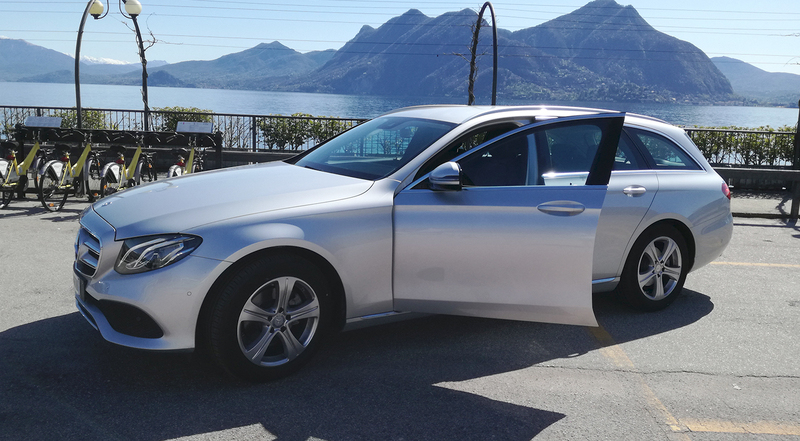 Our goal is to satisfy the customer, ensuring car rental services with driver for your travel throughout northern Italy. Car rental Santambrogio deals with offering a wide range of services in the field of transport for both tourist and business customers. The company puts at the service of its customers the experience and professionalism acquired, to offer a quality service, courtesy and economically competitive. Our many years of experience in the chauffeur-driven sector allows us to provide quality transfer services at competitive prices. Thanks to the professionalism of our drivers we will guarantee you comfortable and safe trips, organizing your every move in the smallest details, both for transfers to airports and railway stations, both for tourist itineraries and for business trips with comfortable cars. 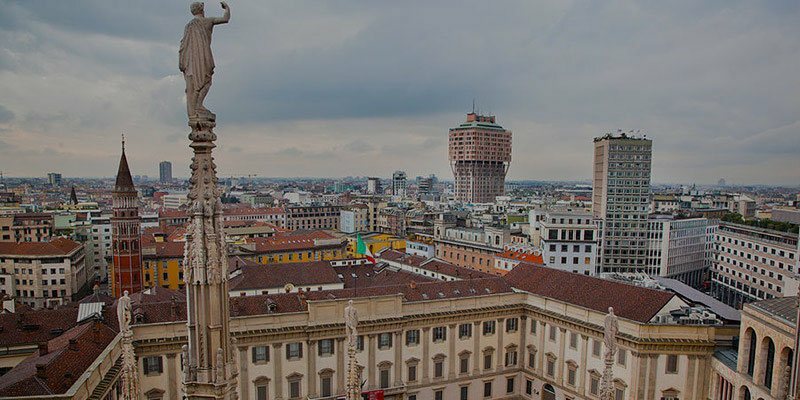 With our car rental service with driver (NCC), you will arrive on time to your appointments and you will be taken to the places of greatest artistic interest in Lombardy and northern Italy. Assistance and delivery of documents/fiduciary mail. Car rental Santambrogio will organize your next move in a quick and professional way. The service is available 24 hours a day.